When Jay Lambert was told he was going to receive an award from a national association for being an outstanding and inspirational leader, it was a welcome surprise. Lambert, the University of Houston-Victoria vice president for student affairs, received the NASPA – Student Affairs Administrators in Higher Education’s John Jones Award for Outstanding Performance as a Senior Student Affairs Officer for Region III, which includes Texas and most of the southeastern U.S. Lambert will receive his award during the NASPA Region III Summer Symposium awards banquet on June 11. The John Jones Award is intended to honor top-level student affairs officers who meet several criteria. They must be strategic and innovative when providing programs and services to students, have a high level of competency in developing staff, have exemplary managerial and administrative skills, and demonstrate leadership in campus and community affairs. Recipients also must make significant contributions to professional associations and literature about student affairs and higher education as well as be seen as collaborative, effective and inspirational on campus. 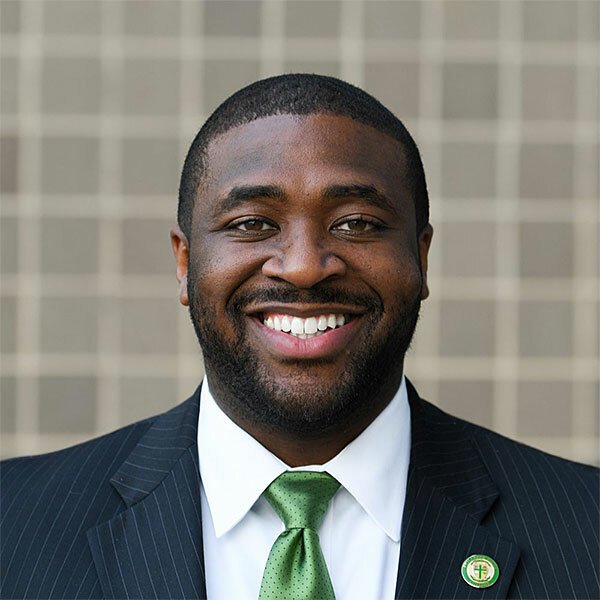 As the recipient of the John Jones Award, he also will be the Region III nominee for the Scott Goodnight Award for Outstanding Performance as a Dean, which is presented at the NASPA national conference. 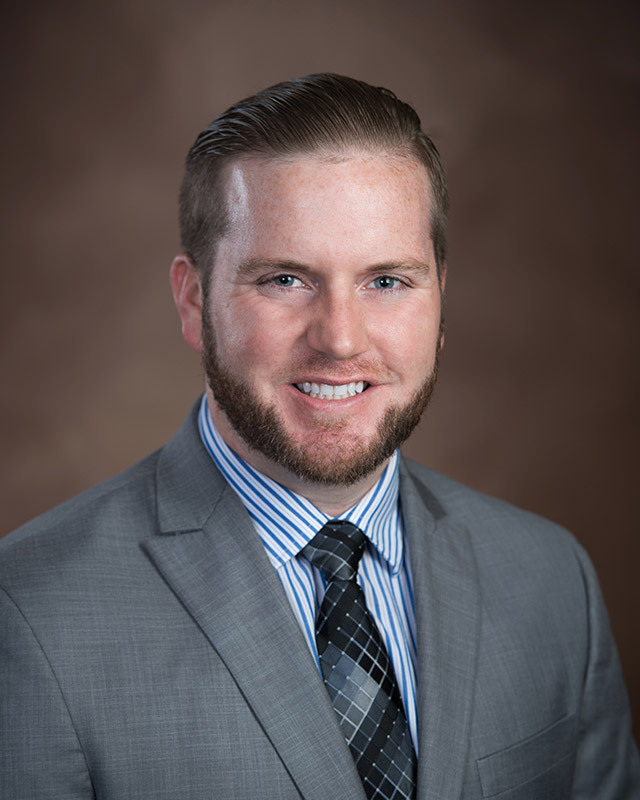 Lambert originally was nominated for the award by Dakota Doman, a former UHV Student Life & Services director who also worked under Lambert at Lamar University. Doman reached out to current and former UHV employees to collect letters of recommendation about Lambert’s efforts as a student affairs officer. Michael Wilkinson, UHV director of Student Life & Services, said in his letter that his role as someone who directly reports to Lambert allows him to see Lambert’s passion for student affairs on a daily basis. He credits Lambert as being the main person who encouraged him to pursue a career in student affairs. 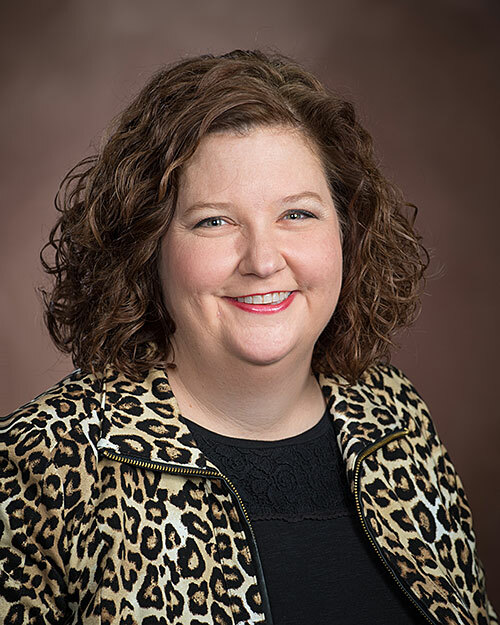 In another letter, Beverly Tomek, UHV’s associate provost and dean of University College, praised Lambert for his dedication to students and his talent for hiring and raising up strong leaders who can build successful programs. Lambert is so dedicated to getting to know and help students that he volunteered to teach one of the university’s “Freshman Seminar” courses. Although he acknowledges receiving this award is an amazing honor, Lambert credits most of his success as a leader to the people he hires and leads.